It’s almost a given nowadays: most small business owners and freelancers are great at what they do. But when it comes to taking care of their financials, they sometimes get stuck. It either takes too long, has too much strange vocabulary, or filling in documents takes too long. This is especially true for invoices. 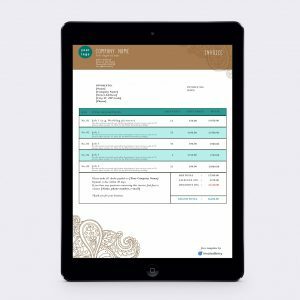 But did you know there’s such a thing as invoice templates? 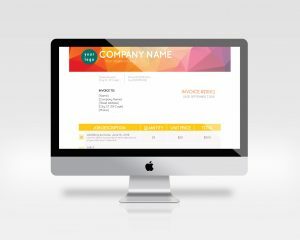 Not only is all the information there, ready for you to just add your details in a few minutes. You can also choose from a wide variety of styles and file formats. There’s PDF, Photoshop, InDesign, even GIMP, and of course the classics like Microsoft Word, Excel and OpenOffice. Using these invoice templates, you get to show off your personality and professionalism. 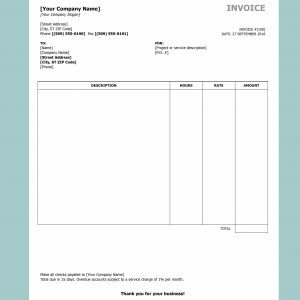 Check out our list of the best free invoice templates on the internet, brought to you by InvoiceBerry. 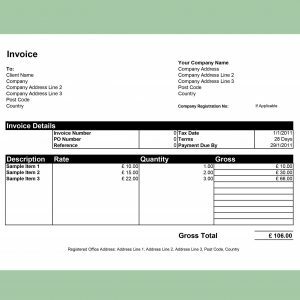 The most popular photo editing software can also be used for great invoices. 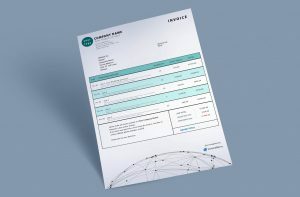 These photoshop invoice templates, of course, are highly customizable and very easy to use. 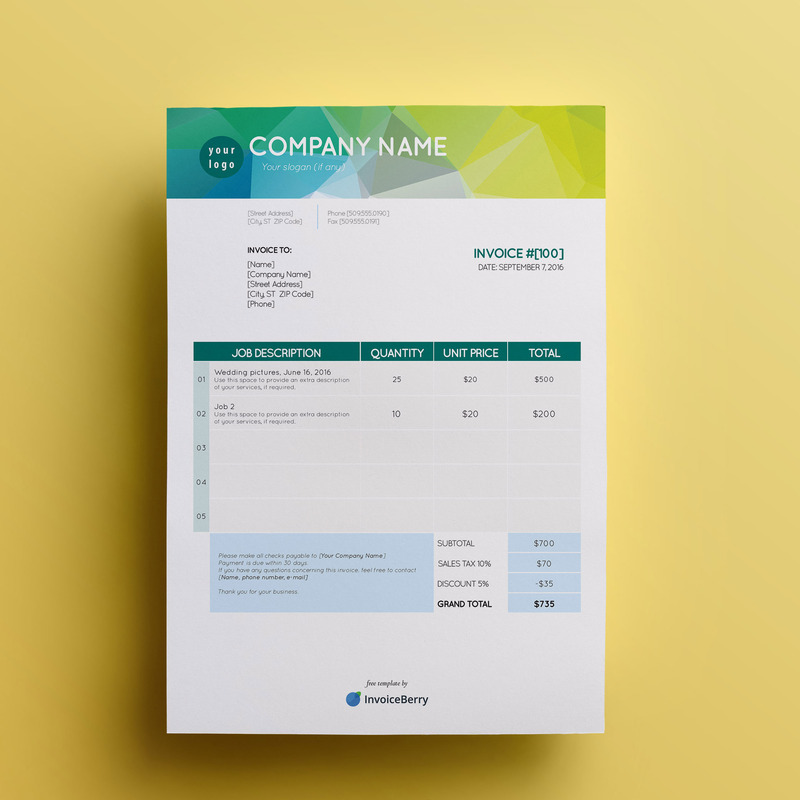 This great polygon-inspired invoice template is great because it presents a strong, modern but professional image. If you want to throw out your boring old invoices of your father’s generation, this is a great place to start. 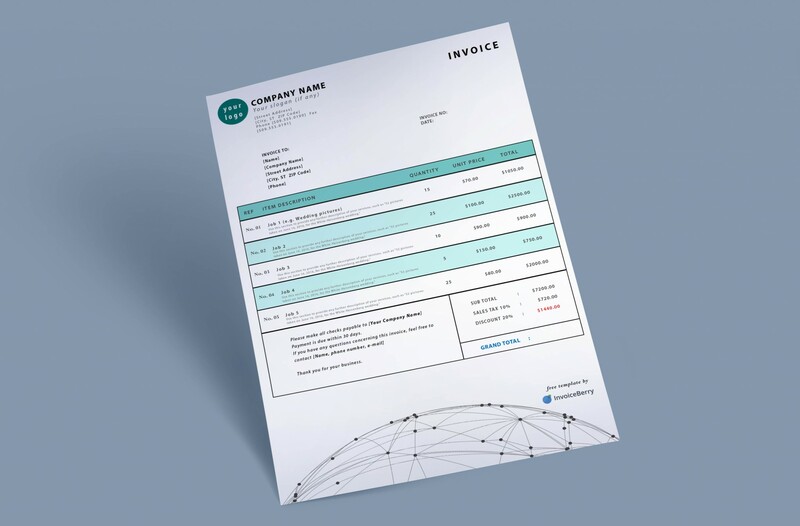 InvoiceBerry’s more modern Photoshop invoice template is perfect for those who love technology and a sleek look. Look professional and contemporary with this great customizable template. 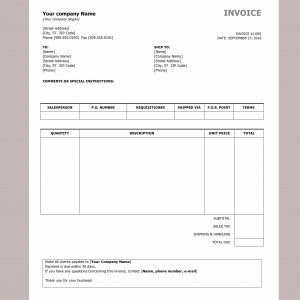 These PDF invoice templates are extremely easy to use. All you have to do is enter your information and you’re done. It even does all your calculations for you right in the document. There couldn’t be anything easier and professional-looking. This template is cool, green and blue, and modern. It has a balanced, modern yet classical and professional look. A real standout. InvoiceBerry presents a great office-themed, colorful PDF invoice template that’s sure to get your customer’s attention. Just fill in your information and let the PDF calculate everything for you. InDesign is a great tool loved by many designers and publishers. 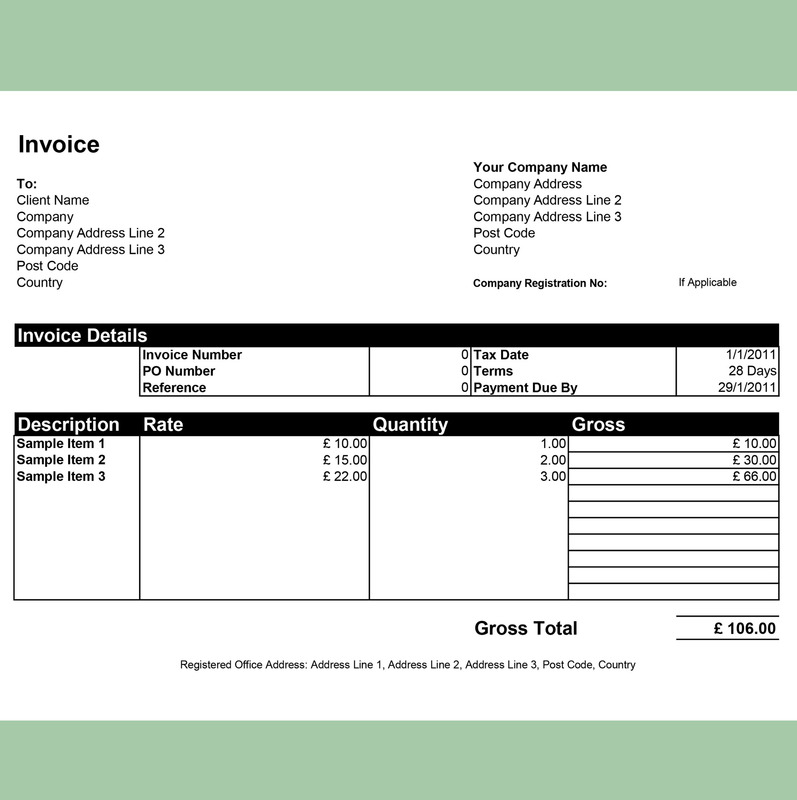 Why not use it to create beautiful invoice templates? These templates are ready for you to customize them as you wish. 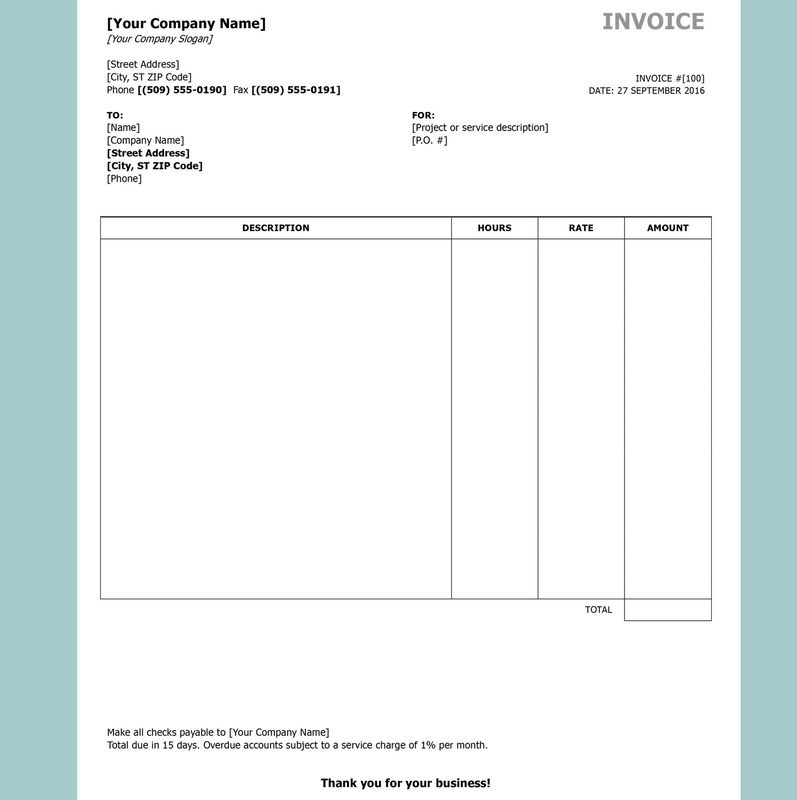 This simple and smooth blue InDesign invoice template from InvoiceBerry is really cool—in many ways. 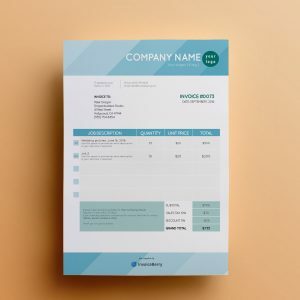 Show off your professional but calm personality with this great template. 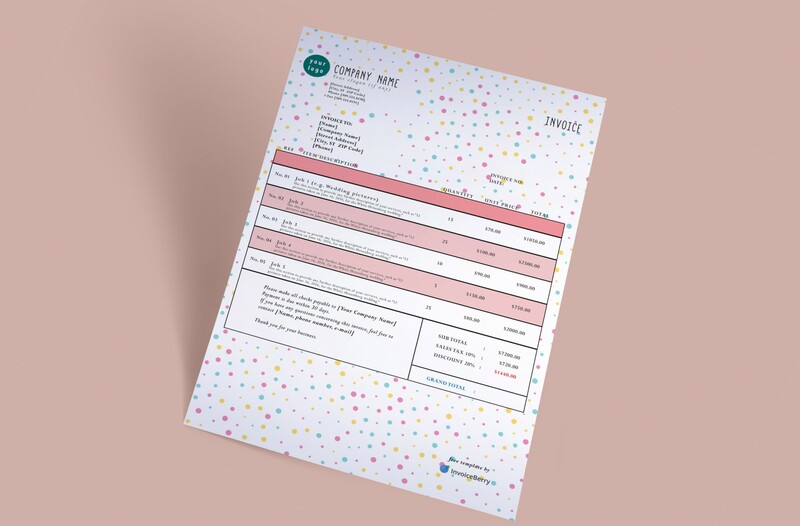 Another modern, yet colorful-themed invoice template. This InDesign template is modular and angular, with great play between orange and yellow. A really contemporary style. With these free GIMP invoice templates, you can quickly customize them anywhere—at home, on the go, or wherever you find yourself. Just drop in your logo, company information and invoice details, and you’re ready to go! This is an earthy and curvy template. It’s smooth and simple, and the personality can be seen right on the page. Choose this if you’d like to reflect your own down-to-earth personality. These classical formats are great for any professional. 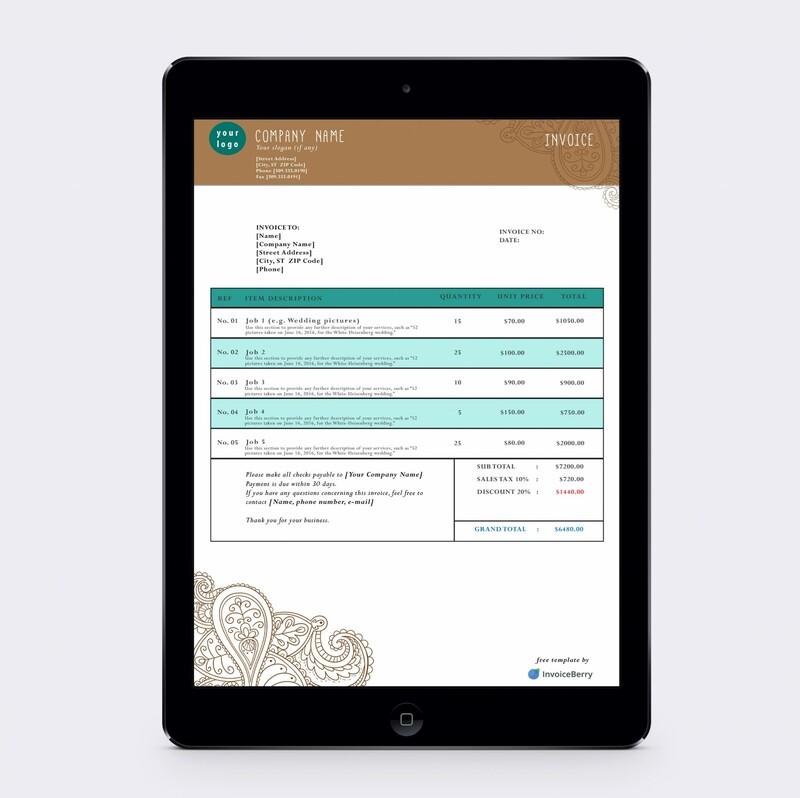 Use these to present your invoice details efficiently and professionally. 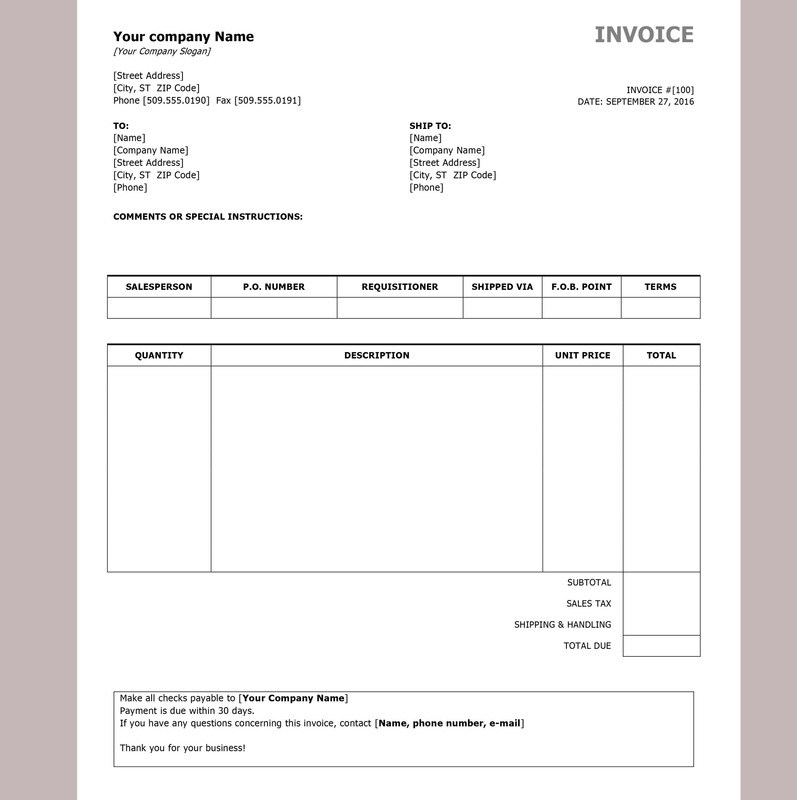 This is your standard invoice template designed for use with Microsoft Word. The format is .docx, so it should be great for almost any user. OpenOffice is another program used by many. 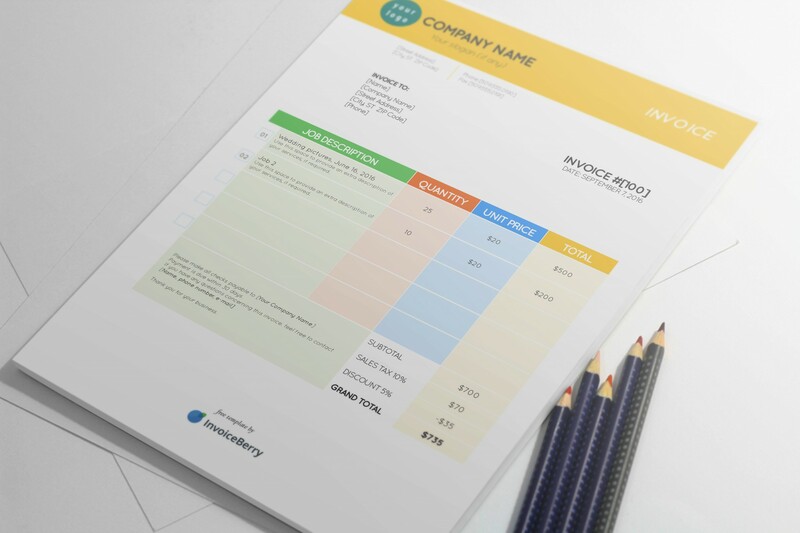 With this InvoiceBerry free OpenOffice template, it’s easy to send your invoices quickly and productively. This great Excel spreadsheet is wonderful (just like the PDF templates) if you’d like the software to calculate for you. Just enter your information, some details, and voila! Your invoice is finished. 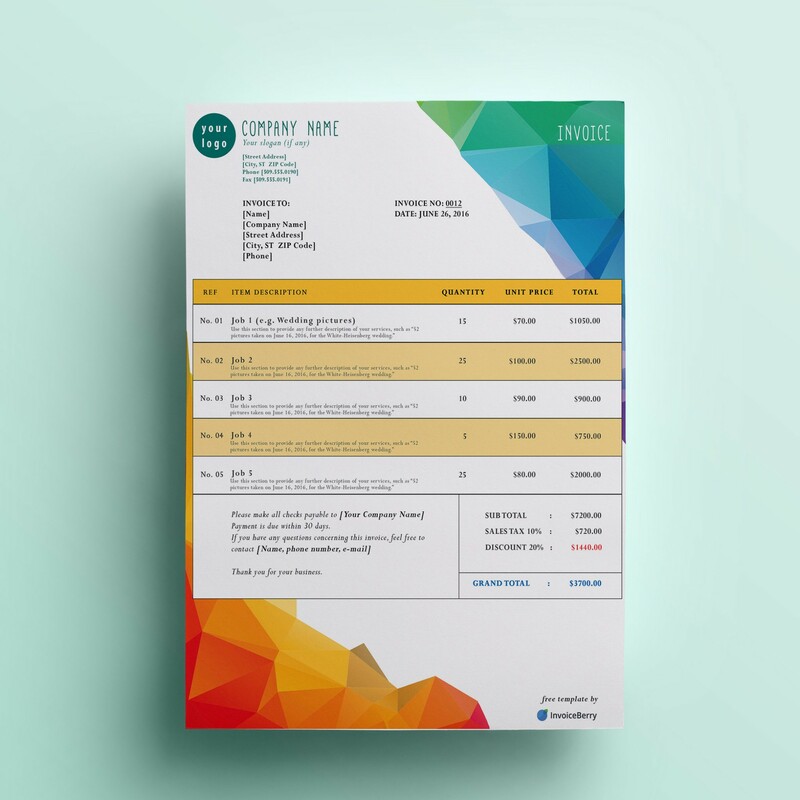 These are only some of the great free invoice templates from InvoiceBerry, the online invoicing software created for small businesses and freelancers. To learn more, head on over to InvoiceBerry now.